Weather is the part of everyone’s life. Every day we go outside and find different weather from the previous day. Sometimes it is raining, sunny, or cloudy. Weather is different at different locations at the same time. For example, it can be raining in one area, while sun shining on the other area. We often plan our picnics after knowing about the weather. Weather is the condition of our atmosphere at any time of the day. For example, our atmosphere may be hot, dry, wet, cold, stormy, and calm. The study of weather is called meteorology, and the person who studies meteorology is called meteorologist. Weather is defined by the parameters, that are measured with sensors. These parameters include temperature, pressure, wind speed, and humidity. Temperature: The temperature tells how hot it is today. Temperature changes all the day. For example, it is hot during the afternoon, and cold during the night. Pressure: Pressure is the weight of the air on the surface of the Earth. The pressure of the air varies slightly for many reasons. This change in pressure develops the wind. Wind Speed: It determines how fast the air is moving in an area. Humidity: Humidity tells the amount of water mixed with air. 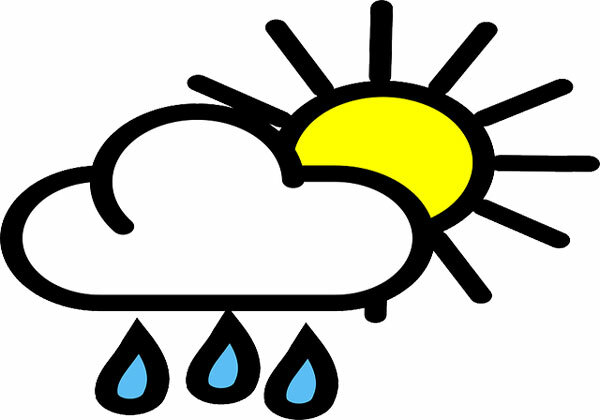 Humidity in air leads many weather phenomena like rain, clouds, fog, and snow. It is often necessary to know the weather of the particular day in advance. This will help people to plan their activities according to the weather pattern. The prediction of weather in advance for the upcoming days or months or even years is called weather forecasting. Weather phenomena are the weather events that occur around the world. These phenomena include some common events like clouds, rain, wind, fog, and snow. 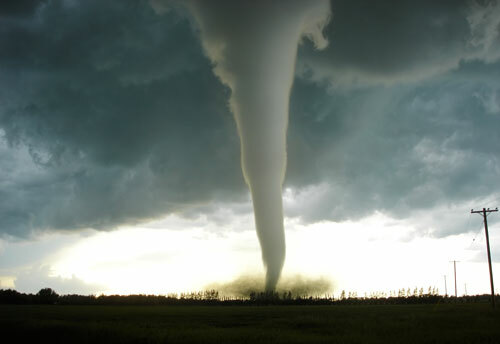 There are some weather phenomena that are not very common, these include hurricanes, tornadoes, and typhoons. Nearly 2,000 thunderstorms are recorded around the world at any moment. About 100,000 thunderstorms hit the US each year. The south pole is the least sunny place on the Earth. Abdul Wahab, "Weather," in Science4Fun, April 13, 2019, http://science4fun.info/weather/.